- playing Blues with Soul. 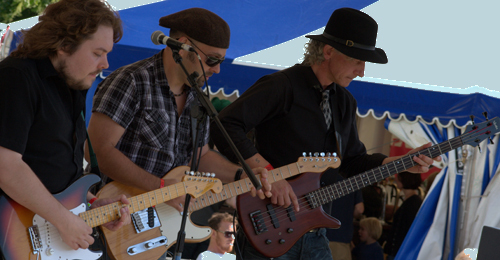 Strange Brew are a four-piece Blues Band based in the south-west of England. 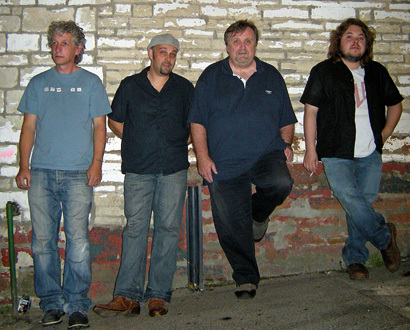 They comprise Tony Veste (bass), Martin Clough (drums), Kris Richards (guitar) and Mark McGlennon (vocals/guitar). Strange Brew was re-formed in 2006 by Tony Veste and Kris Richards. The idea behind the band was to take influences of Blues music from the pre and post war American Deep South, along with modern blues influences, and combine them to create a unique style, which includes not just Blues, but Funk and Jazz. Kris is a true blues man. A passionate and creative artist with the rare ability to write, compose and play his own music from a wide variety of genres. Kris's original and genuine sound is sure to capture the attention of every real music fan. Since the age of fifteen he has played with various bands and has a record contract behind him. He continues to mesmerise audiences everywhere with his unique understanding and playing of the Blues Guitar. 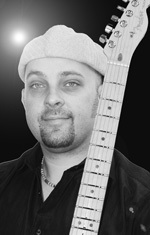 Tony is the band�s charismatic Bass Player. He has been in various incarnations of Strange Brew for twenty years, and is passionate about the band, the Blues and Stella (the beer not the woman). 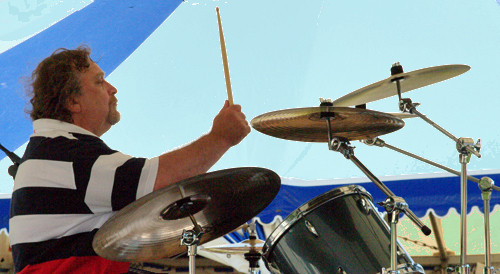 Tony�s biggest influences stem from Cream, Eric Clapton, etc. His love of Funk allows the band to incorporate his booming bass rhythms into original versions of Funk as well as Blues. 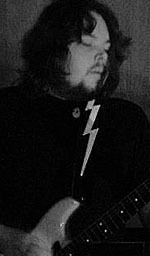 The newest member of the group, bringing along a strong history of live experience, a gig count approaching 2,000 & performances all over the UK, Europe, Nashville, Beale St., Memphis, and has even jammed down by the infamous Mississippi Delta Crossroads (and escaped with soul fairly intact!) After spending many years running a successful Live Music Venue in Greece Mark has now settled in Bath and is a fully qualified (LLCM-TD) Guitar Tutor and R.G.T. Examiner. www.myspace.com/markmcglennon. 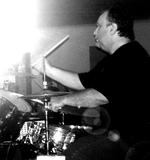 Martin is Strange Brew�s enigmatic Drummer. 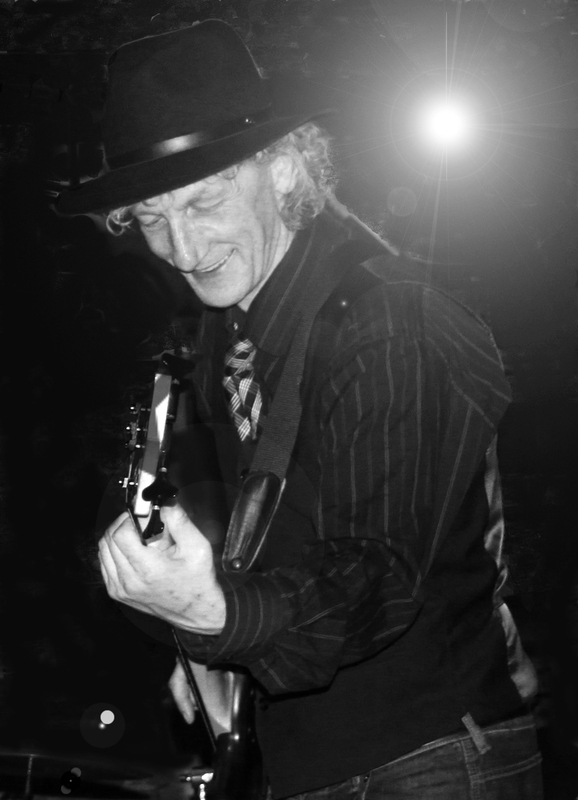 He began his career playing in The Vision Blues Band and Green Mist but more recently with Half Truth and Red Rooster. Martin instinctively knows when to use subtle or powerhouse beats to make the music come alive. Martin is committed to producing quality music whenever he plays. THE MESSAGE FACILITY IS TEMPORARILY SUSPENDED; PLEASE CONTACT THE BAND VIA ONE OF THE TELEPHONE NUMBERS AT THE TOP OF THE PAGE. message will not be sent unless all boxes are completed. Do not include links to other sites. Site © Strange brew, 2011.